As it is known, when capacitors start to operate, they cause a high frequency between 1-15 kHz, and a current that is about 180 times higher than the rated current for a very short time period (several milliseconds). 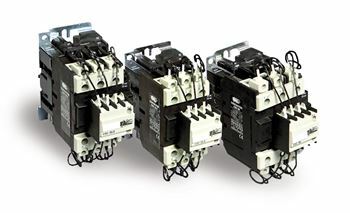 This may result in welding the main contacts of standard duty contactors and/or result in capacitor damages. 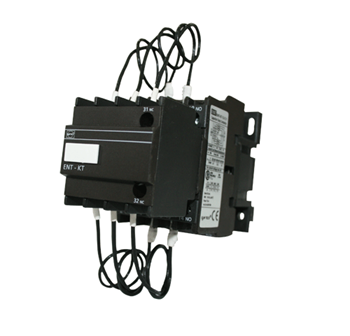 In order to protect the capacitors, CSC series contactors are complete with limiting resistors.